On sale! 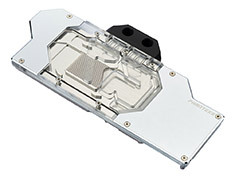 (normally $199) The GLACIER G2080Ti waterblock from Phanteks is a true enthusiasts and high performance water cooling product. 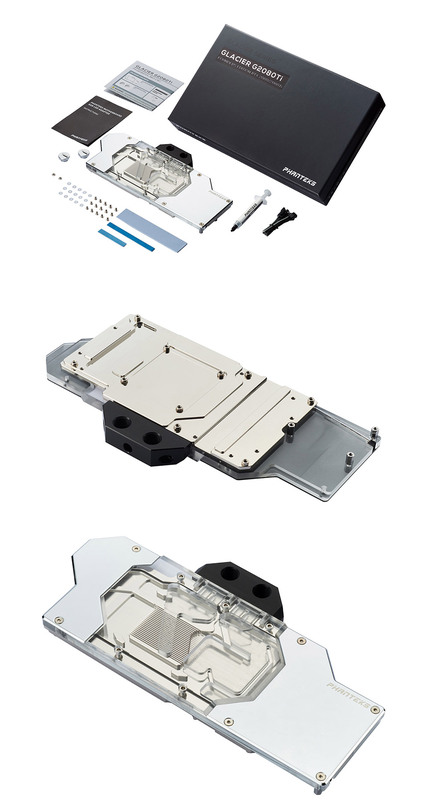 It is made from premium materials according to the finest standards of craftsmanship from Phanteks. VITON sealing from the Automotive and Aerospace Industries ensure the best reliability and longevity. 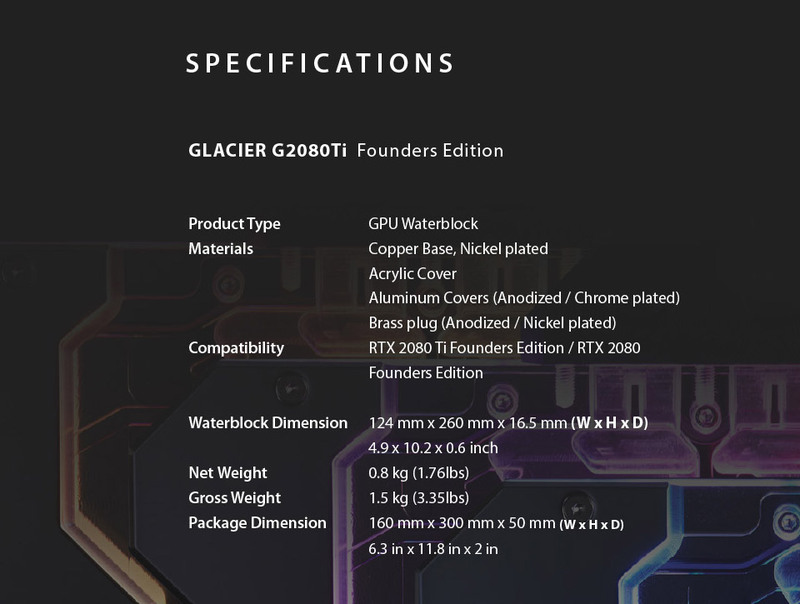 Backwards compatible with the RTX 2080 Founders Edition card.